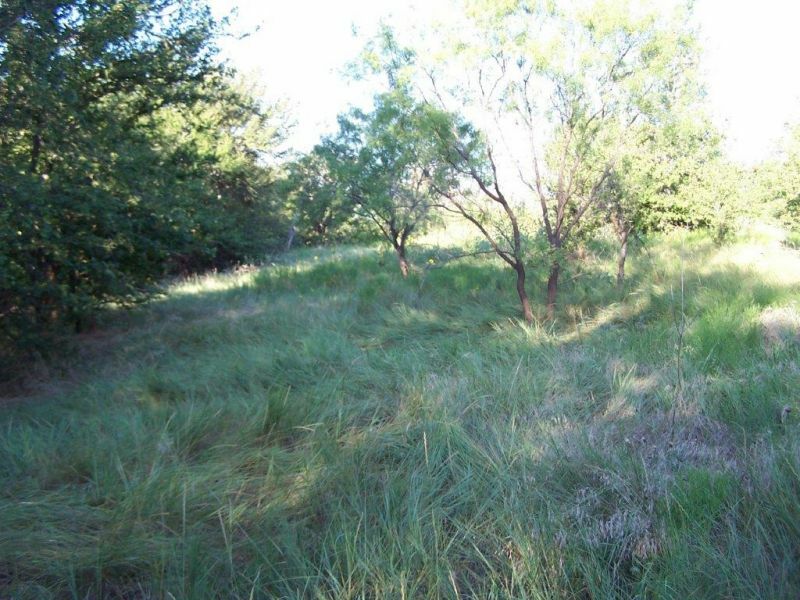 This 240 acre property has everything needed for a great hunting ranch. The house has approx. 1,753 sq. 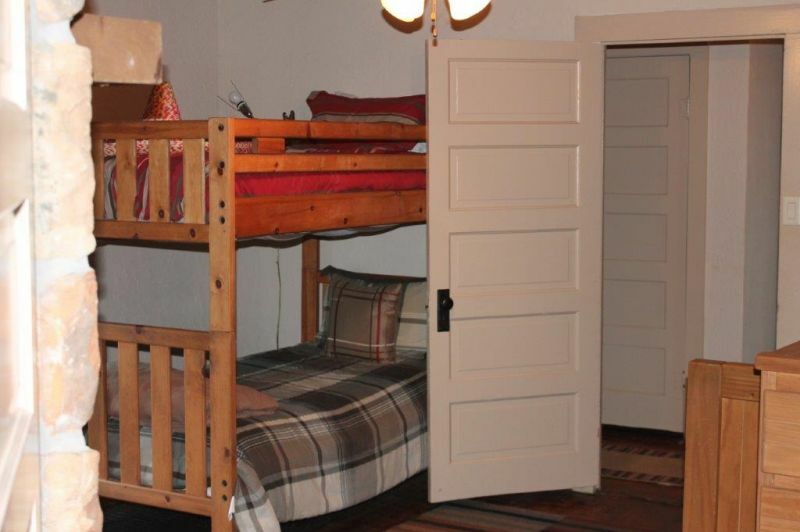 ft. and has a floor plan which is set up for entertaining in the old-style camp house with 3 Bedrooms one bath and hardwood floors. Great views from the 435-sq. ft. sun room ideal for the gathering. 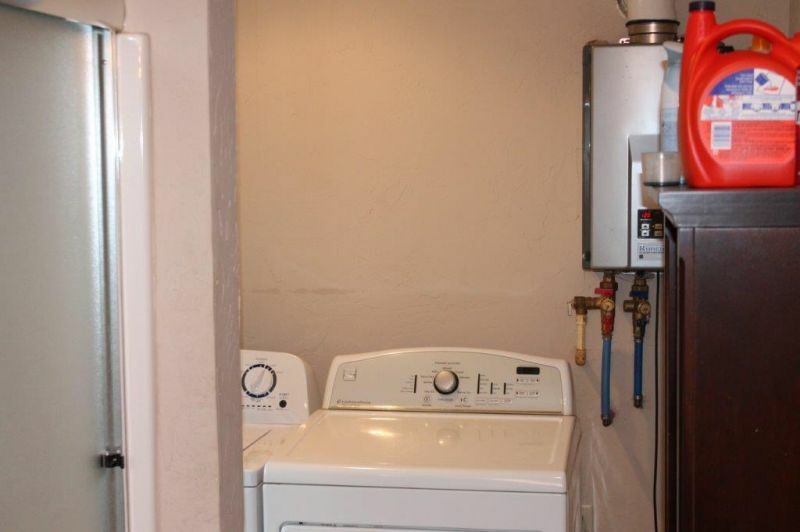 Central heat and air and Co-op water. East of the house is a 720-sq. ft. Carport with RV hook ups. There is a 60x40 old style barn and a set a sorting lot adjacent to the barn. Great views to the north and rolling hills to the west. The ranch has a great set of cattle pens and a round pen for your horses. There are 7(seven) stock tanks some stocked with fish and approx. 54 acres of cultivation on the North side of the property. With managed pastures and the stock tanks this place is great for the deer, turkey, dove, quail, and can’t forget about the hogs of which there are enough to go around. 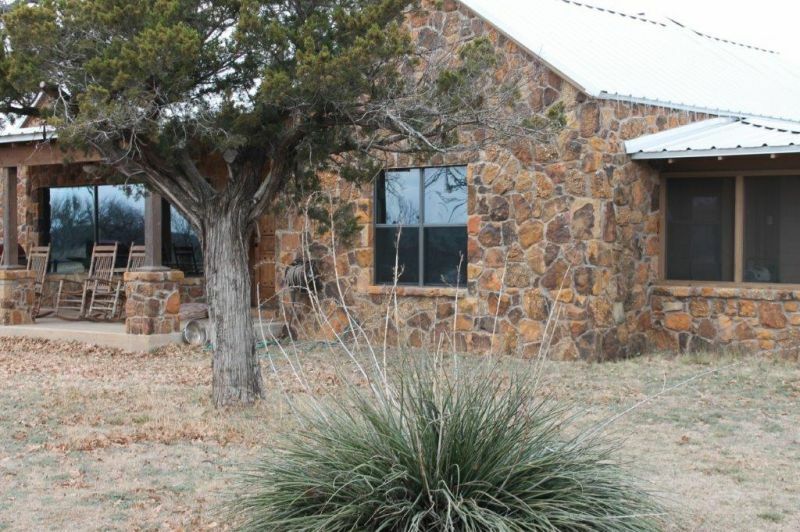 The entire ranch has Hwy frontage on FM 2356 just 6(six) miles NW of Throckmorton Texas. Selling surface only. The Lamb Ranch is a real historic treasure. The ranch has some of the prettiest riverfront acres you will find on the Clear Fork of the Brazos. 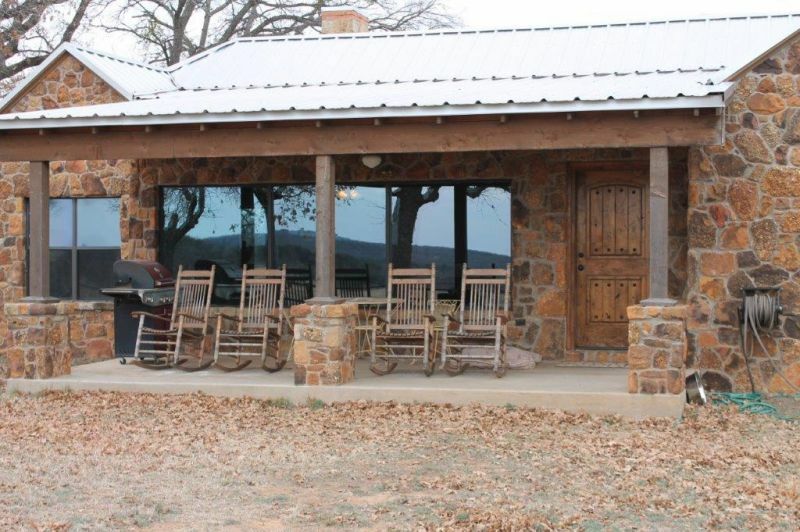 The hunting in this area is never in question and this ranch will not disappoint. The ranch is full of deep draws and gullies with the elevation change approaching 100. 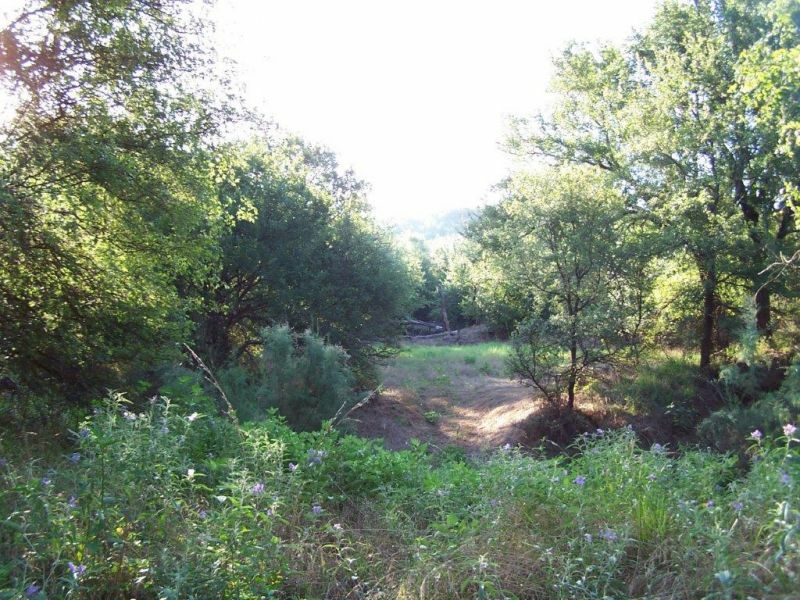 The vegetation consists of native pastures that have not been grazed in years. Mesquite trees are predominate, but there are many large clusters of very large hardwoods. The owner has kept the road system around the ranch in excellent shape. All roads/trails were recently shredded. 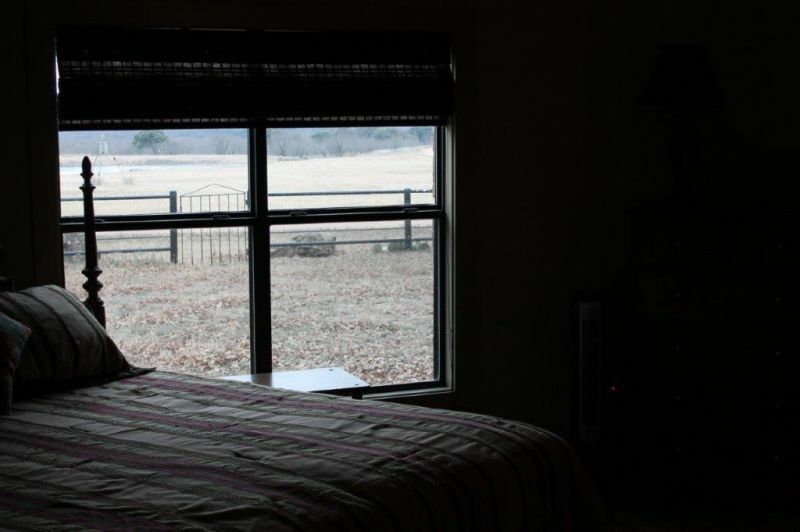 The improvements on the ranch include the professional and total remodel of a 100 year old + farm house to include new appliances and refinished hardwood floors. 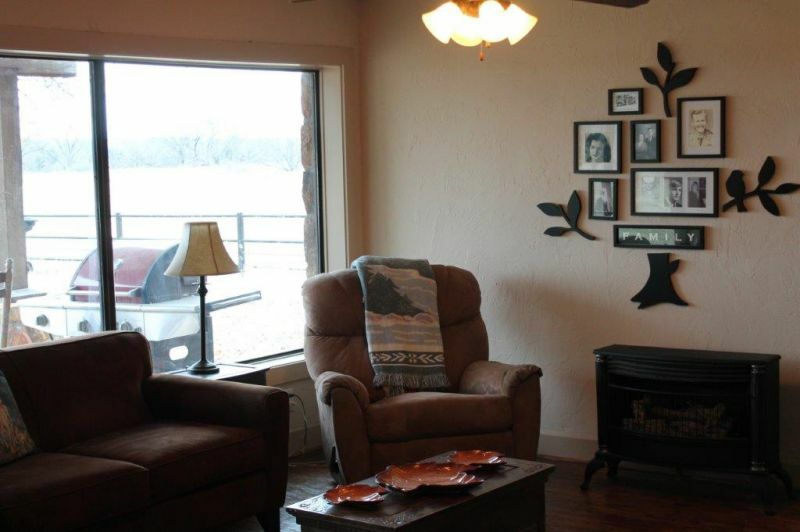 The farm house is a 3 bedroom 2 bath approximately 1,800 sq ft ranch house. The house and newly built barn are serviced by co-op water and electricity. A previous owner dug a large tank in front of the house that can be filled with water from the river. There is also a waterfall at the river that is fed from the river. Both the large tank and the waterfall are on a pump at the river that can be turned off/on. 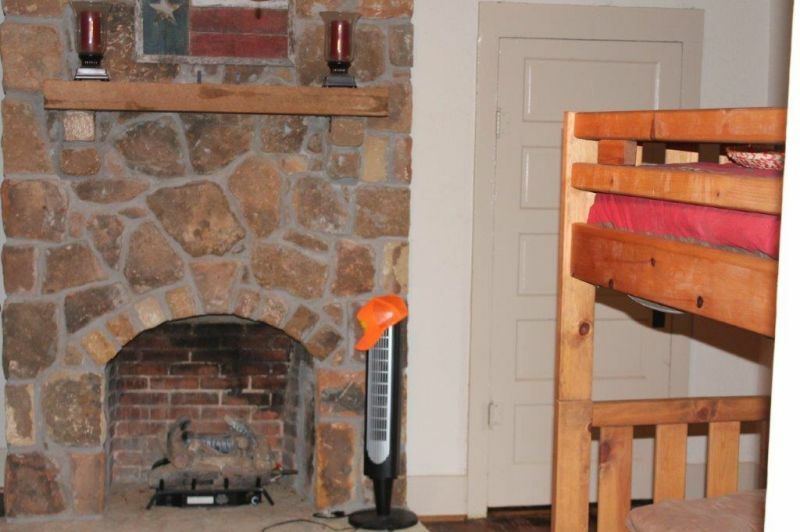 The owner will consider conveying all ranch toys with an acceptable offer. Those toys include go-karts, 4-wheelers, ranger ATV, fishing boat, utility trailers, John Deer tractor with implements, dirt bikes, etc. The water service at the ranch house and the barn is from co-op water service. 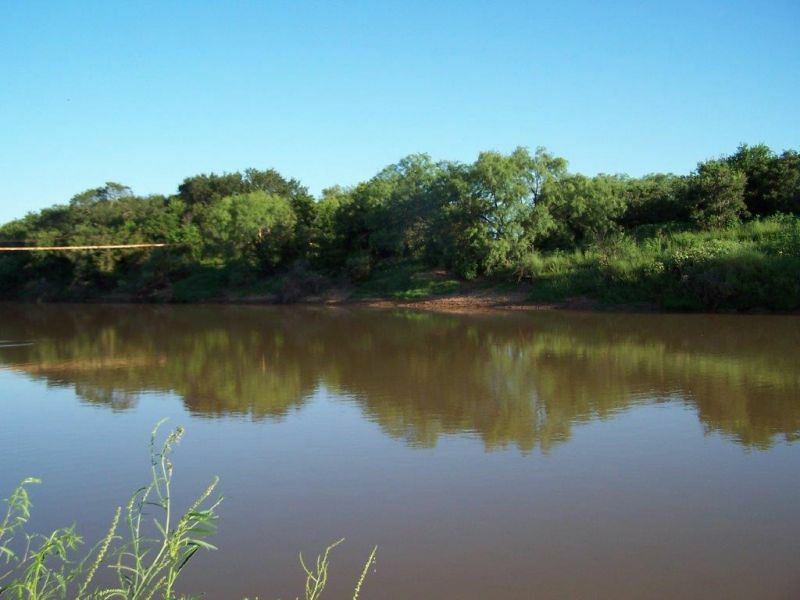 The ranch has 3 tanks and, of course, the river. 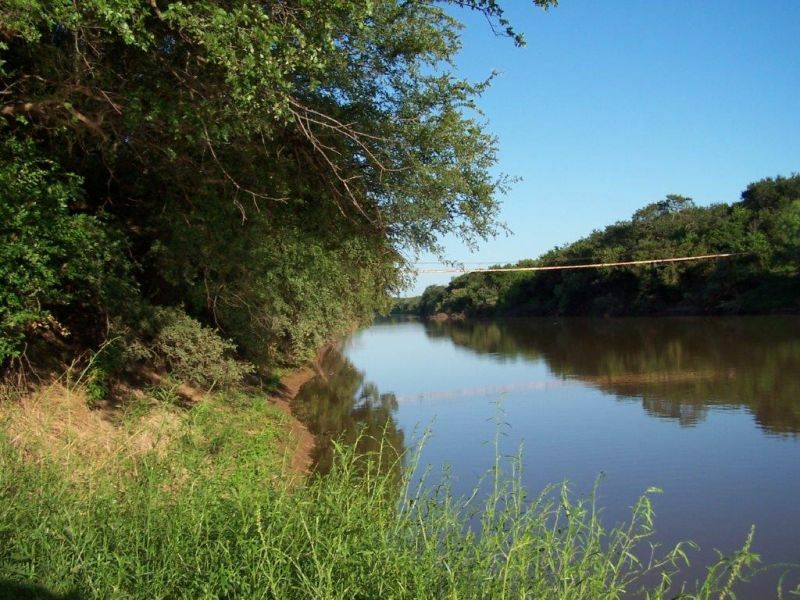 The ranch boasts over 1,000 of Clear Fork of the Brazos riverfront. 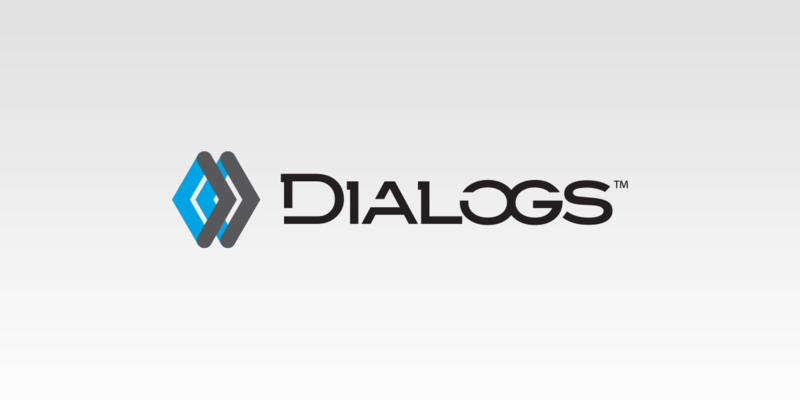 The owner does believe they own a small percentage of the mineral rights and will consider conveying those owned with an acceptable offer. 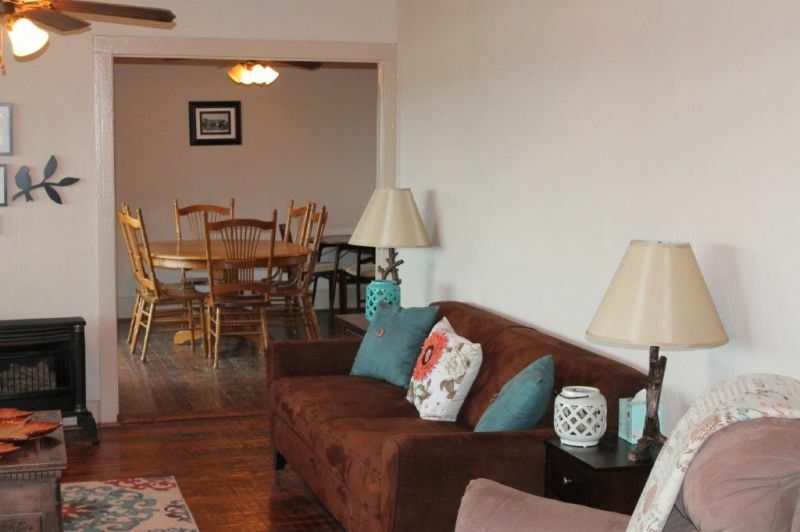 This ranch is offered at $895,000. 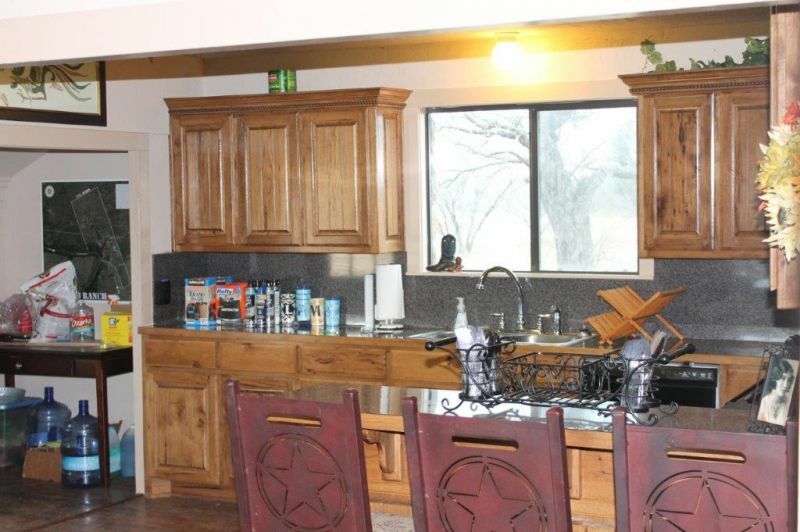 With all the amenities for ranch life, this ranch is attractively priced to sell. 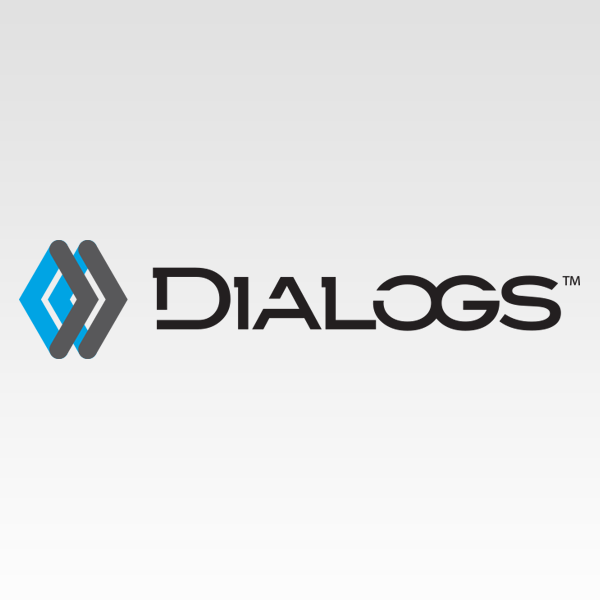 Water has become a huge issue. With this ranch, that concern is greatly diminished! 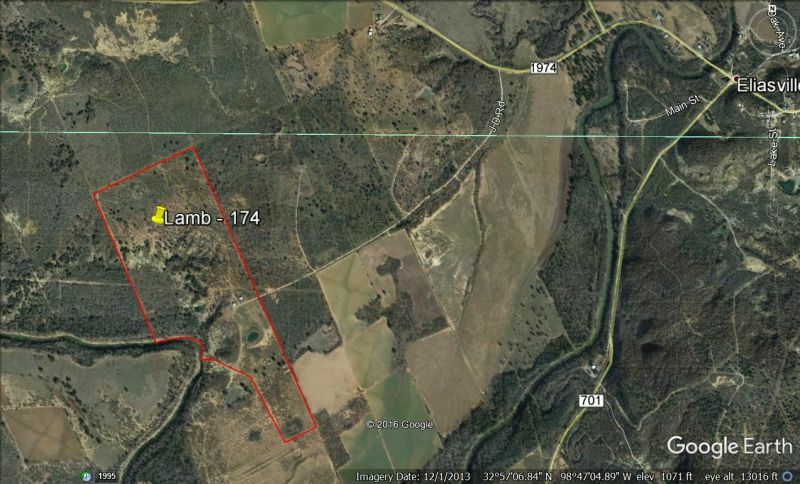 The location of the Lamb Ranch is just west of Eliasville, Texas. 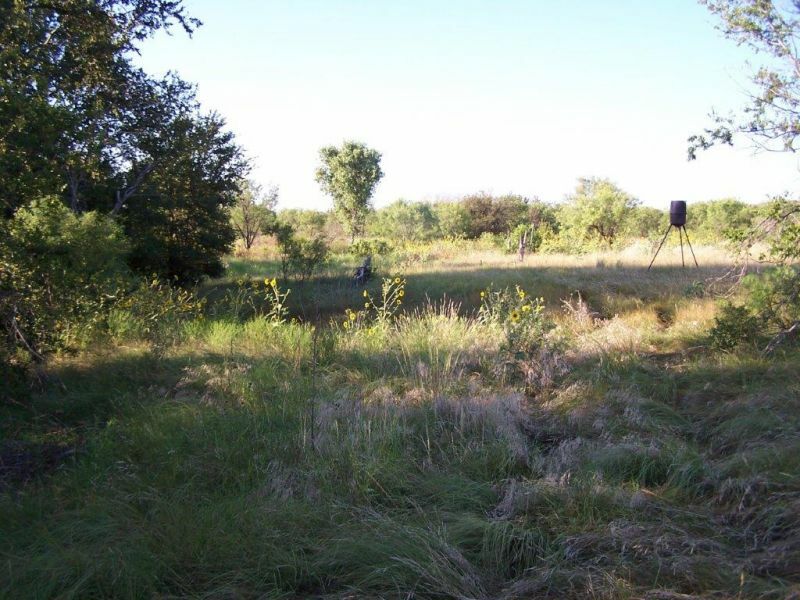 The area around Eliasville is known for some of the best hunting in northwest Texas. The largest town close to the ranch is Graham. Graham is the county seat for Young County and offers many good restaurants, antique shopping, Walmart and the largest downtown square in the country! 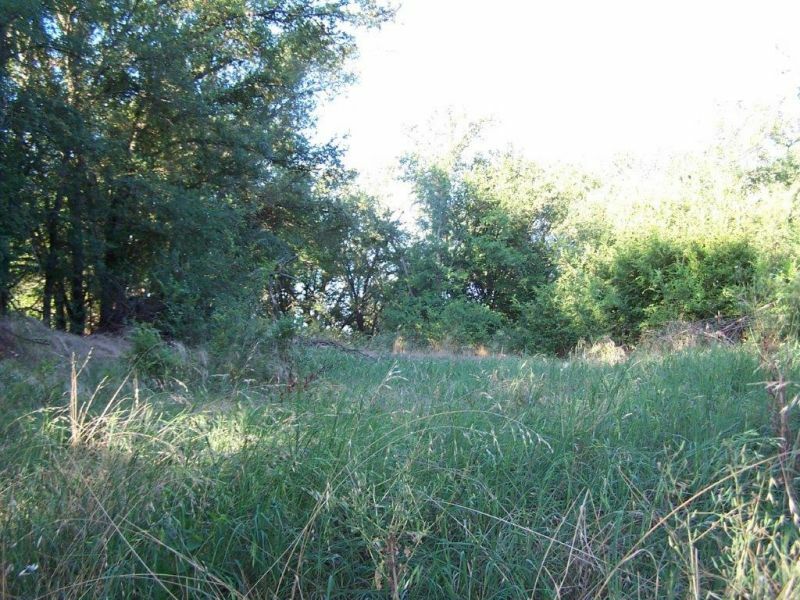 Riverfront property with highway frontage 9 miles SW Graham. Co-Op water and electric available. Tracts from 8ac. 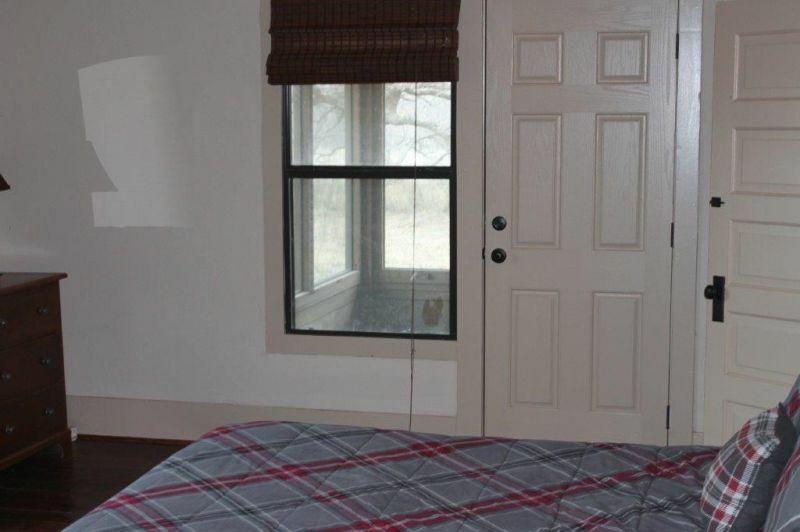 +/- up to 15 acres. 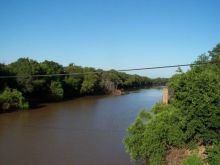 Located on the Clear Fork of the Brazos River. 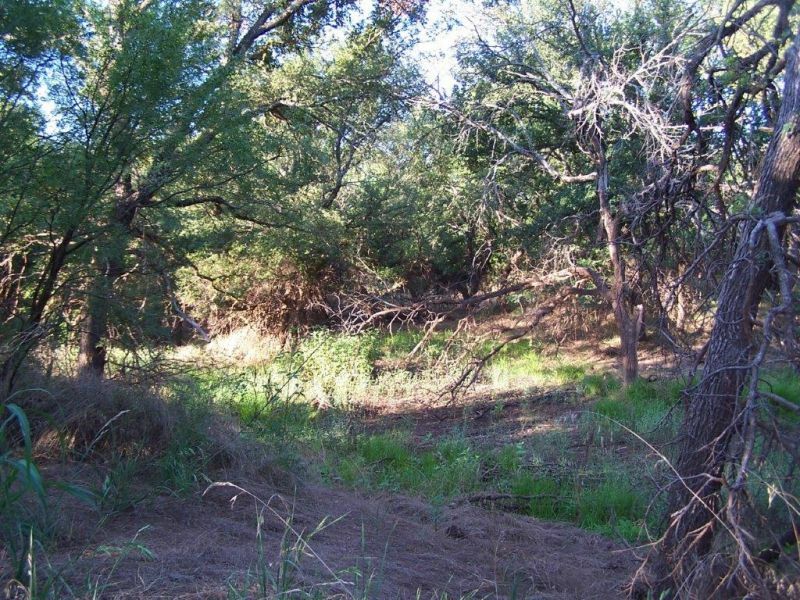 Abundant wildlife with deer, turkey, quail, dove, and hogs. For those of you more adventurous launch your boat and make a trip to Possum Kingdom Lake. Property is in 100 Year flood plain so ask us about our 500+/- Sq. 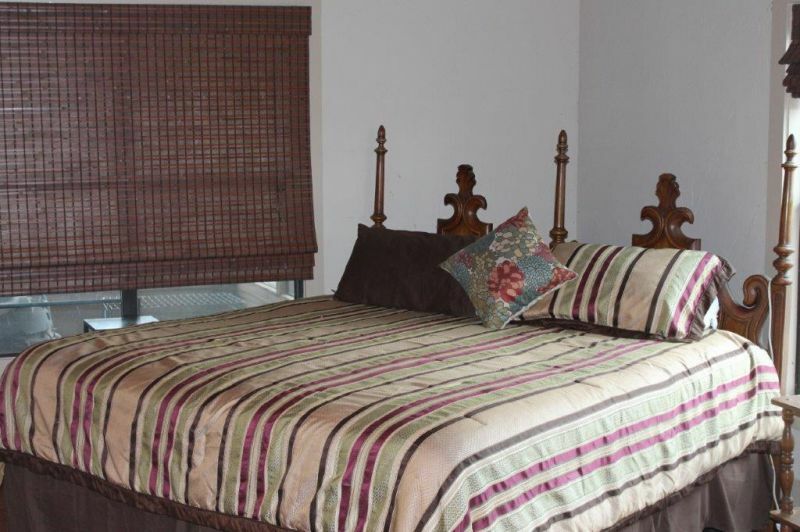 Ft. Ranger Towers which are 15’ above ground with kitchen, bath, sleeping area, wrap around deck with great views. Built to customers specs. Call now for showing. CURRENTLY UNAVAILABLE, MORE TO COME.